Create the perfect mood for your wedding with popular and classical music and custom arrangements of your favorite songs! New York City, NY Hudson Valley, Dutchess, Putnam, Rockland County, Connecticut, New Jersey. Our big day was made magical by Amadeus String Quartet! 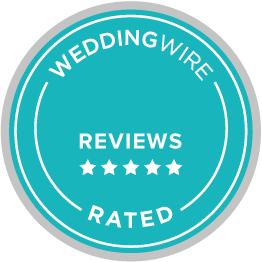 Working with Deborah to coordinate all of our wedding ceremony selections was a breeze (and we had a lot). The quartet played to the delight of our guests as they entered the chapel and were seated. The processional sparkled with the accompaniment of the strings! We were so touched to have Julian perform Shubert’s “Ave Maria” during our ceremony and is one of the aspects of our wedding that we will never forget. Family and guests still rave about the performance to this day. Deborah also went above and beyond and had the group play at our cocktail hour prior to the reception as a way of thanking us for our active duty Military service. We were simply blown away! 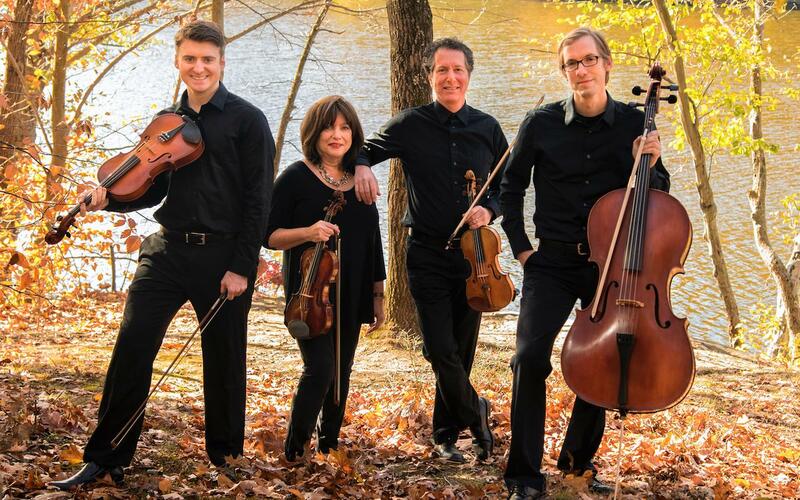 We highly recommend Amadeus Quartet for your next event. Deborah has become like family and we are so thankful that we were able to have her and the group’s unbelievable talent as a part of our amazing day. Simply stunning!